The lead sample from Homework hit “Fresh” has finally been revealed. There is nothing more frustrating than being unable to put your finger on a catchy sample. 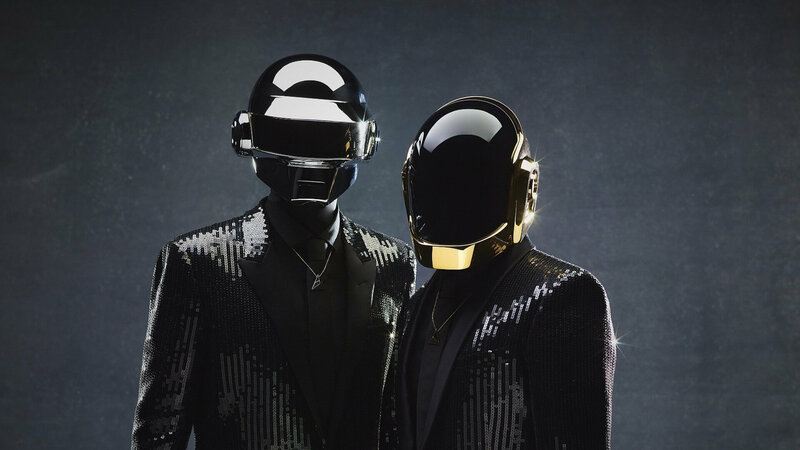 Today, Daft Punk fans across the world will be enjoying a collective sigh of relief: the source of one of the French duo’s most iconic and elusive samples has finally been tracked down. The sample in question comes from “Fresh”, a song off of the duo’s timeless debut Homework, and forms the backbone of the track’s infectious disco stylings. As they have with all of their amazing samples, Daft Punk managed to open up a whole new world of sound from a fragment of Viola Wills’ 1981 rendition of Chicago’s “If You Leave Me Now”. Yep, it seems so obvious once you’ve heard it, but it has nevertheless eluded the grasp of fanatic Daft Punk sample hunters for over twenty years since the album was first released. Give a shout out to Noria whose discovery has given Daft Punk fans yet another reason to marvel at the depth of the group’s production genius, and check out the video marking the discovery below. You can scroll further down to relive “Fresh” in all its glory.